The By Tourist company provides international marketing and communications services to a variety of business segments including the culinary, nautical and tourism sectors. Services they provide include: editorial, communication, marketing and event organization for both FAM trips and exclusive tourism itineraries. 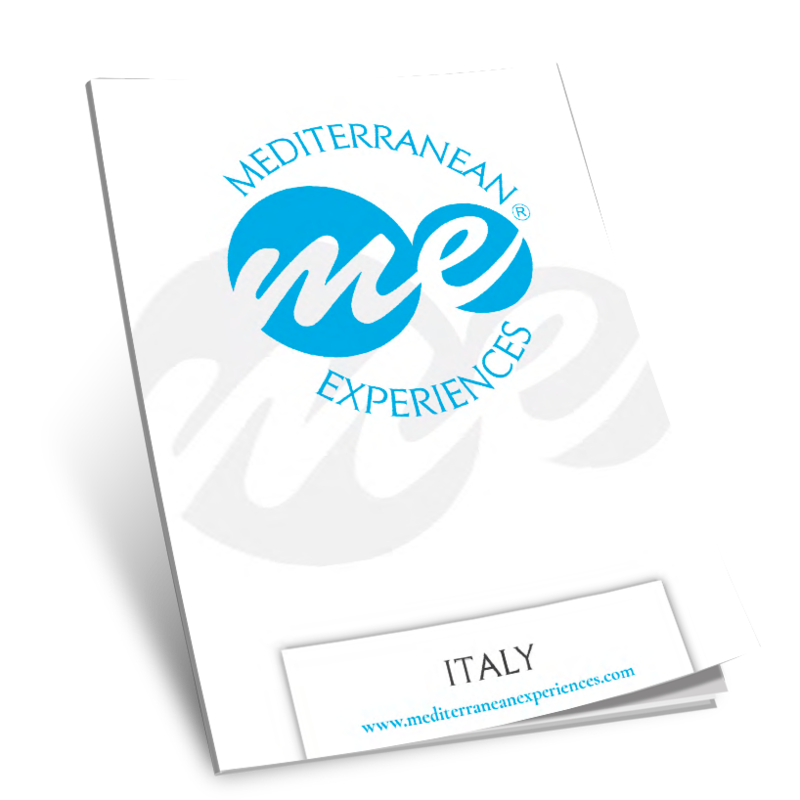 The company operates principally in the Mediterranean, however it also provides support worldwide with its specialized team of communications and events experts in France, England, Spain, The Netherlands and the Americas.